A competitive new option in lawyers professional liability insurance for law firms with 1-20 attorneys, including part-time attorneys, in the State of California. 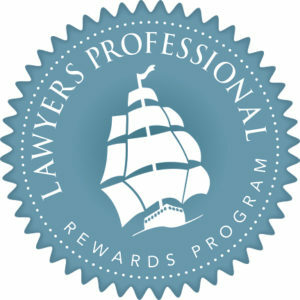 The only Lawyers Professional Liability Insurance product with Innovative Rewards like a diminishing deductible and an evolving separate limit for claims expenses to firms that are considered claims free. As of August 1, 2018, all agencies in California that would like terms from the StarStone admitted lawyers professional liability program, administered via Founders Specialty, must access the program via Raffi Kodikian at Founders Professional.